Finding it hard to understand insurance? 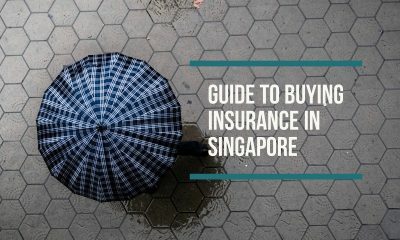 We got you ‘covered’ in this guide. [Cost Guide] How Much Do Hospitalisation Treatments In Singapore Cost? Getting sick in Singapore can be very expensive, especially if you opt for private hospitals. Your burning critical illness insurance questions - answered. Your critical illness policies comes with a fair bit of exclusions. Here are a few of these exclusions.